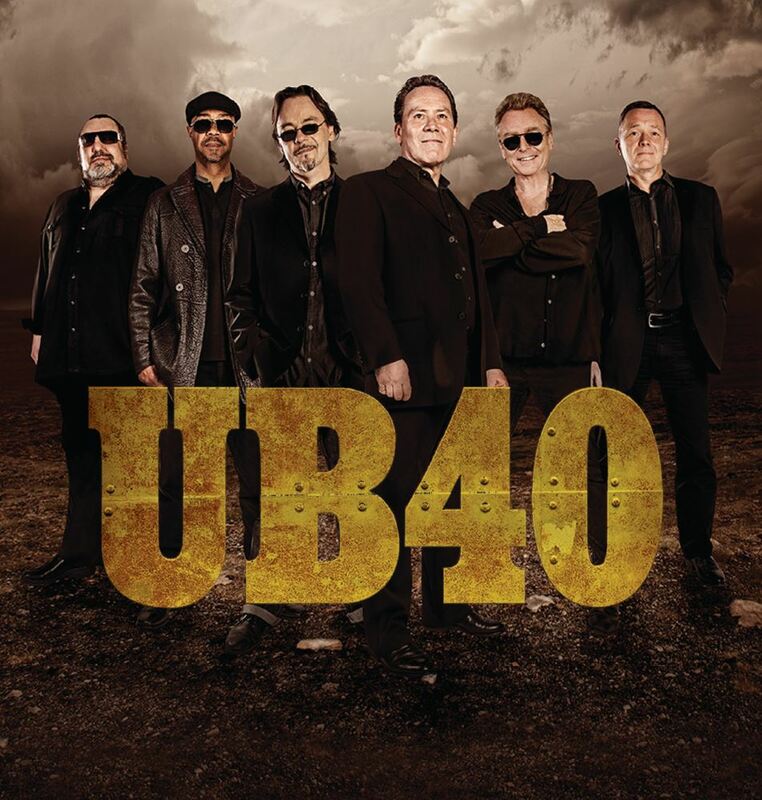 Due to popular demand, reggae legends UB40 have confirmed extra UK live dates for October 2015 including Grimsby Auditorium on Monday 12 October. The autumn leg of UB40’s ‘Getting Over The Storm’ tour begins on Friday, 2nd October at De La Warr Pavilion in Bexhill and ends at Cardiff’s new state-of the-art Tramshed venue on Saturday, 24th October – by which time the band will have completed ninety UK shows and performed to over 170,000 people since the tour began in March 2014, making it the biggest UK tour of UB40’s career. groups of all-time. The band’s latest Top 30 album ‘Getting Over The Storm’ was awarded BBC Radio 2’s ‘Album Of The Week’ accolade and received 5-star reviews from the UK’s music press on its release in September 2013.